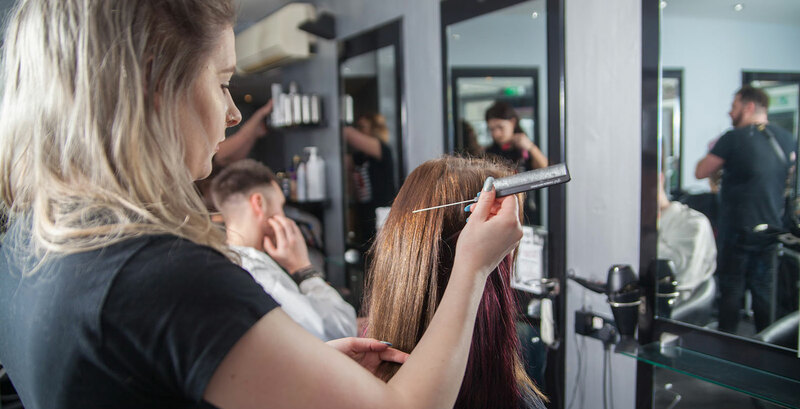 Level Hair and Beauty is focused on creating a warm and relaxing atmosphere where clients unwind while being fully pampered by a dedicated team of professional stylists and beauty therapist. 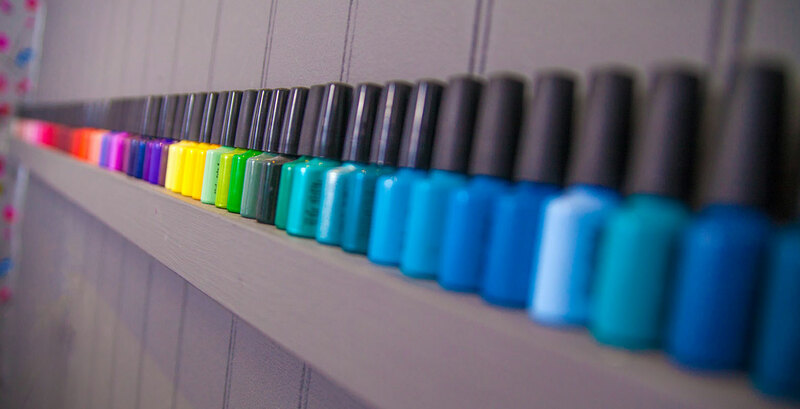 The creative stylists and beauty therapist are all qualified up to the national standard NVQ3. 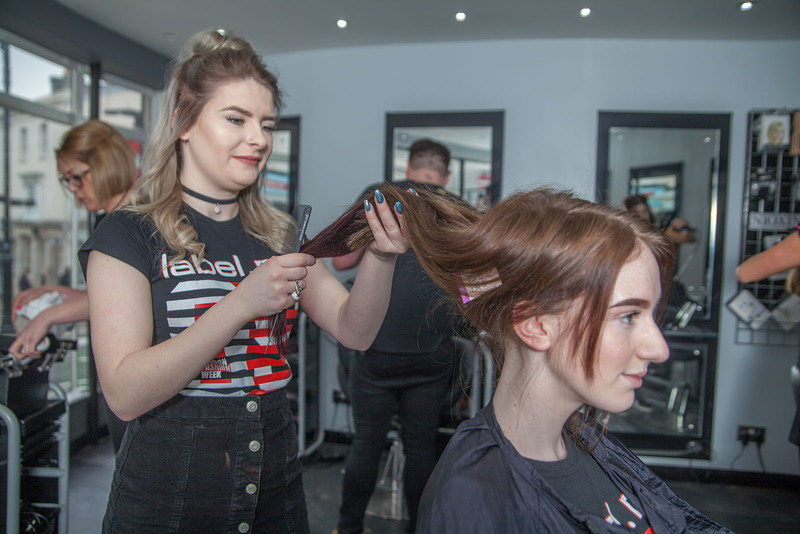 The team also regularly attend training courses and hair shows to keep up to date with the latest high street trends, styles and techniques. Great service yet again, absolutely love my hair. Lovely people too. Couldn't have asked for a better result, so pleased and such a relaxing service. Nothing was too much bother, and such a clean and lovely environment! Highly recommend! Wouldn't go anywhere else! 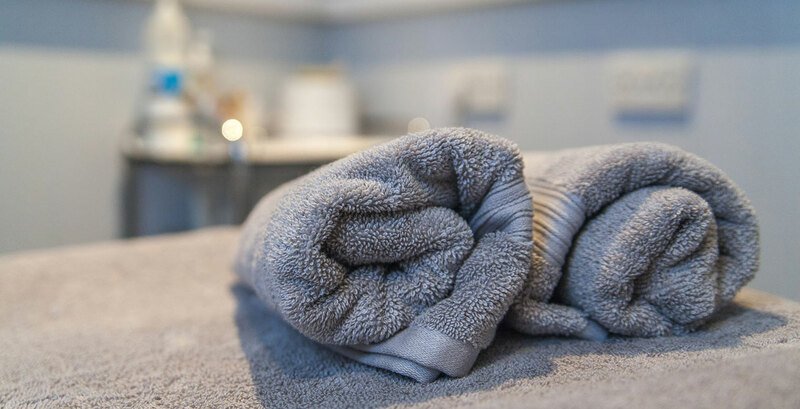 Staff are amazing and friendly and my hair always looks incredible! 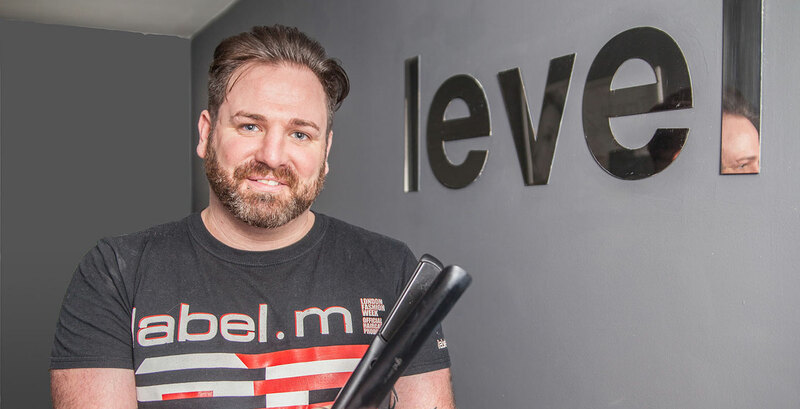 Level Hair and Beauty © 2019 All Rights Reserved.